Manchester is a wonderful city, with history, influence, innovation and personality at its heart. There's always so much going on – from new music to new business to new people arriving all the time. But the city we love is also growing and changing fast, and that can leave some people feeling anonymous, isolated and left behind. Winter can be a doubly isolating time of year. 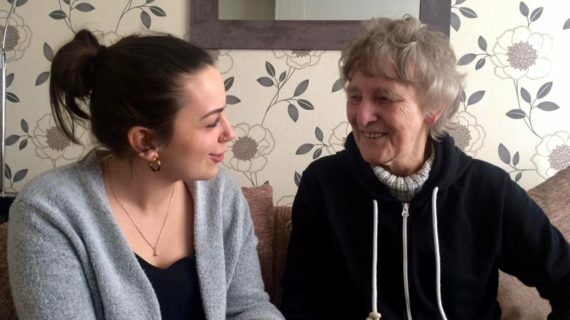 So for the second consecutive year, from October to March, Manchester Cares were out and about helping older neighbours to stay warm, healthy, active and connected. Read all the stories about the different the campaign made. 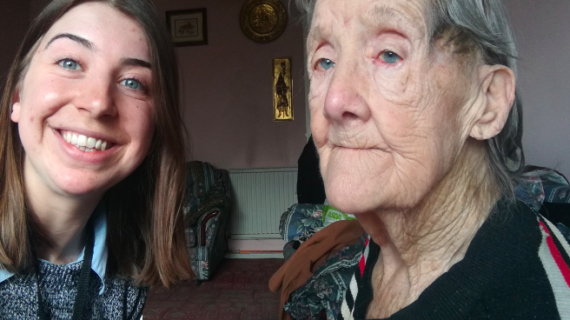 Jean and Becky, were introduced through our Love Your Neighbour programme and five months into their friendship, we joined them for a catch up!